Graphic Design - Sagemont Inc.
A brand is something that lives in your head. It’s a promise that links your product or service to a consumer. It might be friendly and approachable, corporate, or funny? The main thing is to pick a unique style and stick with it. Whether words or images, your look should create mental associations that get stirred up when you think about your company or products. A consistent visual style makes your communications as recognizable as your logo & helps you reinforce your brand messages. You only have one story to tell … but many ways to tell it. Check all your marketing pieces frequently to be sure they are consistent and not detracting from your core messaging. When you are getting tired of your message, the rest of the world is just beginning to catch on. Studies have found that customers need to hear your marketing messages at least seven times before they take action. Our graphic design process always begins by listening. We will set up an appointment to learn about your business and understand your project goals and budget. 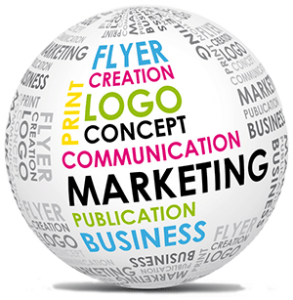 This assures that we have a plan of action for a consistent message that is crafted to support all of your customer communications across email, direct mail, social media, print assets, your website and more.